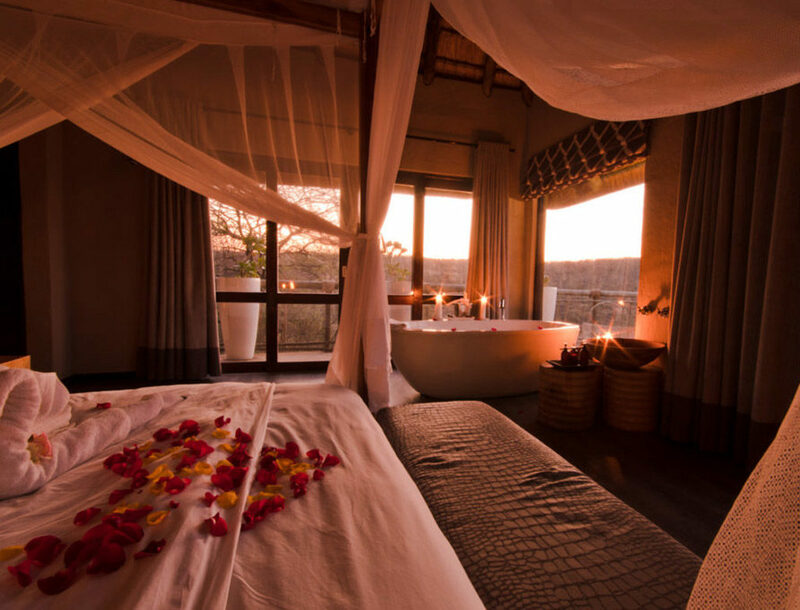 Your honeymoon stay with us will be nothing but romantic and luxurious, with our 5-star facilities and the finest comforts. 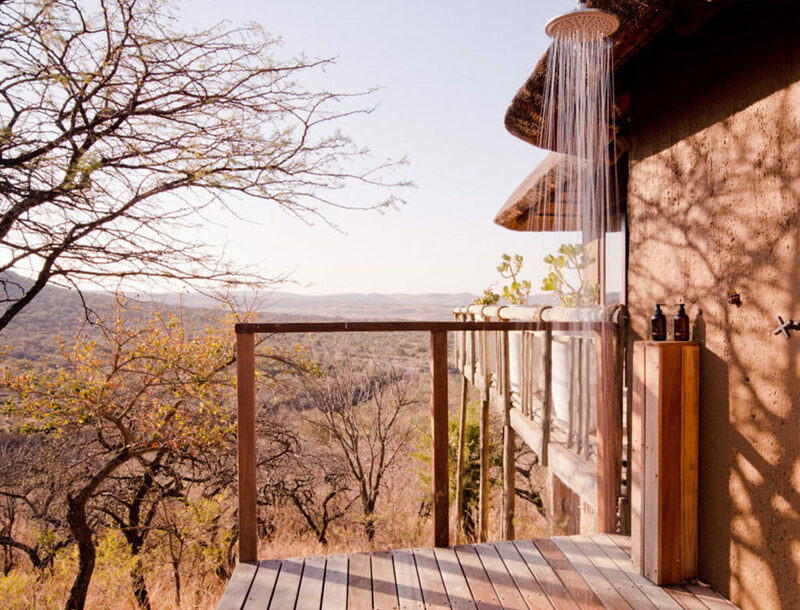 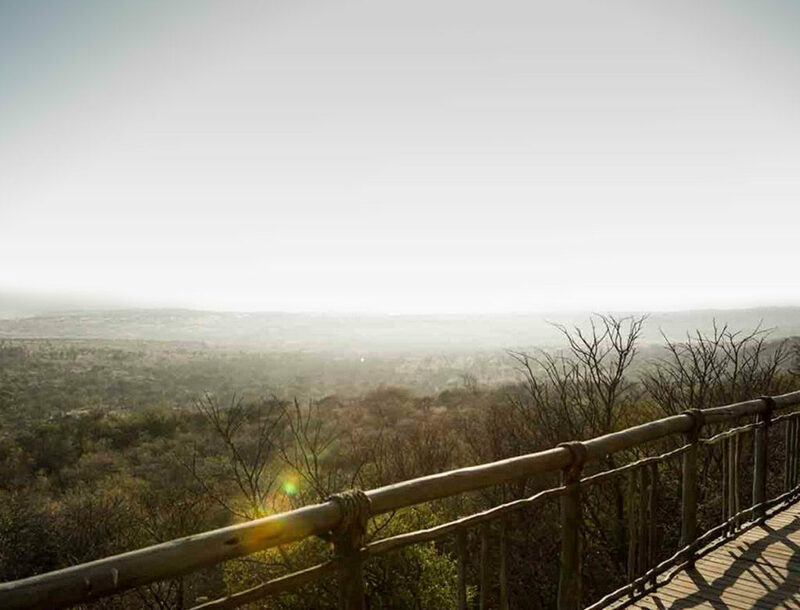 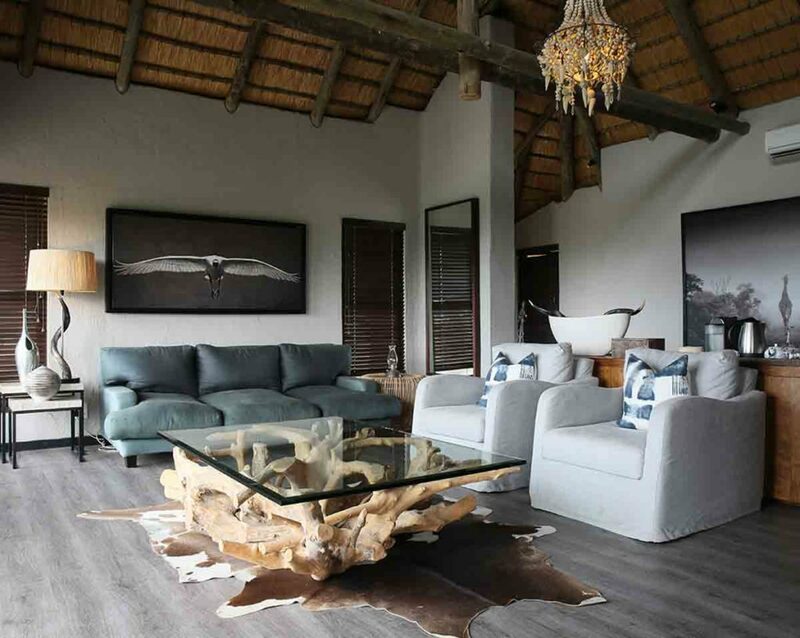 Our honeymoon suite provides you with complete privacy and breathtaking views of the bushveld. 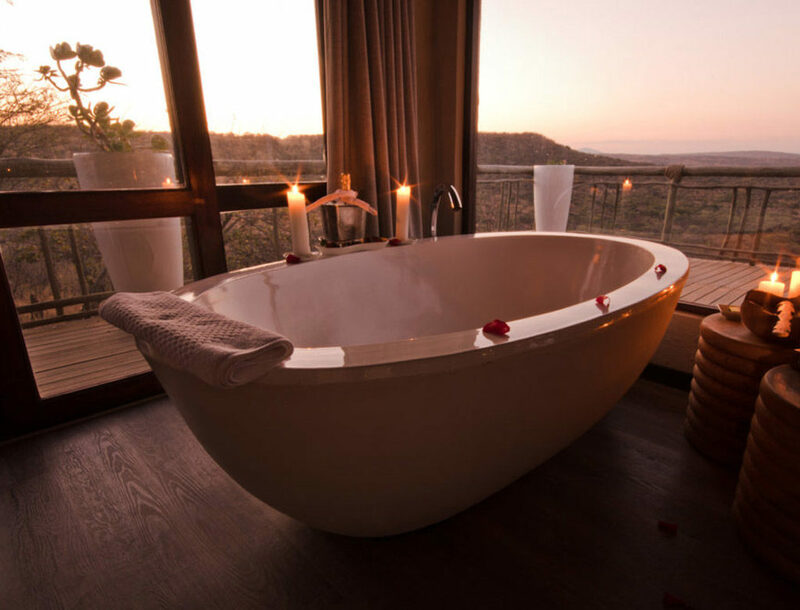 Welcome to tranquil romance at its finest.